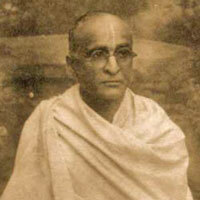 A series on the verses which adorn the Samadhi Mandir of Srila Bhakti Sundar Govinda Dev-Goswami Maharaj. 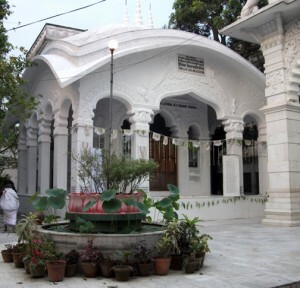 Here you will find the temple’s verses translated into English, organised according to theme, and accompanied by commentaries given by our guru–varga. A series of quotations from the writings and lectures of our Sri Guru-parampara that explain the nature of pure devotion. Each quote is first featured on our home page and then added to this compilation. 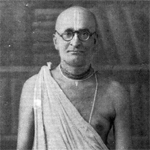 A series on the Bengali writings of Bhagavan Srila Bhakti Siddhanta Saraswati Thakur. The source material is drawn from anthologies of question and answer wherein Srila Saraswati Thakur concisely presents the essential teachings of pure devotion in his clear, direct, radical, and heart capturing style.